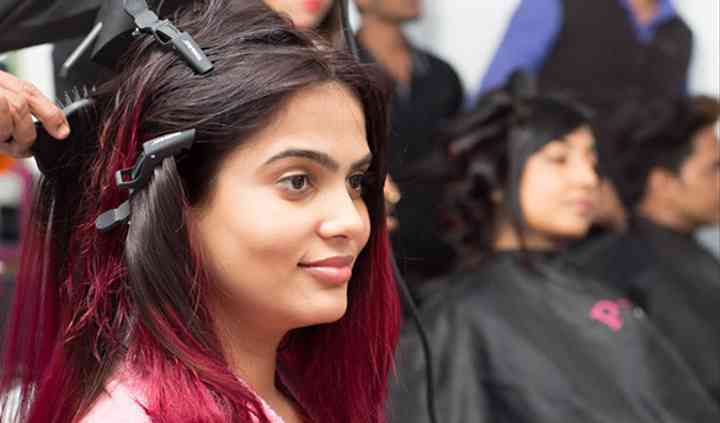 Panache Salon & Academy in Mumbai provides you with complete makeover solutions and makeup services which make you look pretty, beautiful and stunning from head to toe. They started their business in 2014 and have ever since been adding to their list of happy clients with the superb makeup, beauty care and haircare regimes. Panache Salon & Academy and its makeup professionals understand your event and accordingly give you the style and look. Panache Salon & Academy offers you with best quality makeover services, using high-end quality branded makeup products and offering you with the look that you aim for with perfection. 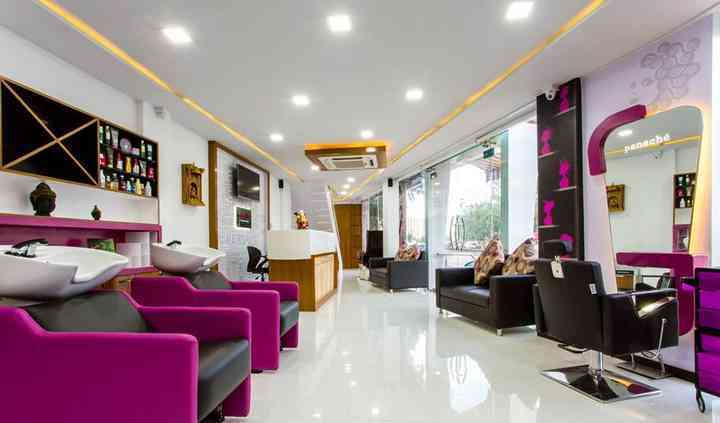 They provide their services at the salon and also work within the city and outstation to give you the desired makeover. 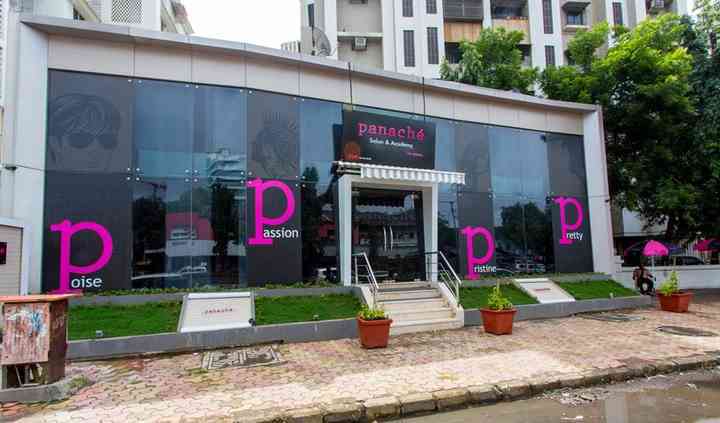 Panache Salon & Academy also provides you with paid trials which helps you in deciding what makeover will suit you best.